On June 28, 2017 the town council unanimously passed an ordinance which will encourage historical cemetery preservation. 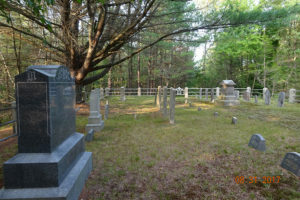 Property owners who own a historical cemetery can receive a $100 tax abatement on their property tax if they maintain that cemetery. Maintenance is limited to cutting brush, mowing, weed-whacking and raking. It DOES NOT include any work on gravestones. No gravestones should ever be cleaned, moved or up-righted without training in cemetery conservation. If you would like to apply for this abatement, you should go to the tax assessor’s office and ask for the application. BH&PS is very happy that the town council has demonstrated wisdom and forward-thinking on this issue. BH&PS is trying to get the word out. If you know someone with a historical cemetery on their property, please inform them of this tax abatement.